Fran is the first to discover that Peggy has disappeared and so begins the adventure as Tiga and Fluffanora search for their friend. 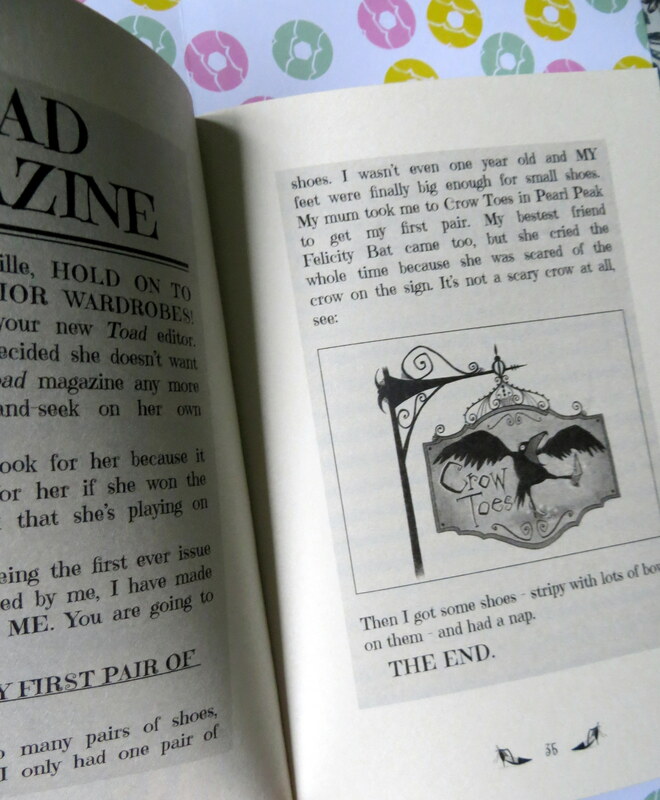 There is only one suspect- Felicity Bat, badly helped by Aggie Hoof (who spends most of the book enforcing the fashion of wearing shoes on your ears), but figuring out what they have done with Peggy is nearly impossible. Yet again this instalment of the Witch Wars Adventures is pure fun. Tiga is settling into life in Ritzy City, but there are many things to learn. Who was her mum? Which spell brings an object to you and which makes it grow? When will Fluffanora stop making Aggie Hoof put shoes on her ears? And most of all, where have all the witches been disappearing to? The illustrations are beautiful and bring this crazy adventure to life. It’s a world where a 9 year old has a lot of power and sometimes uses it the way only a 9 year old can. 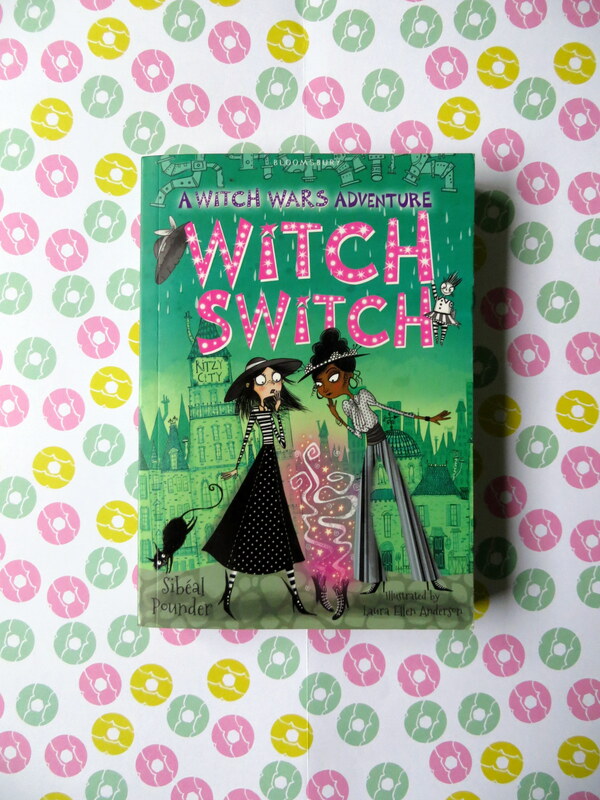 Lil D has enjoyed the quirkiness of Witch Wars, can’t wait to read this with her too!